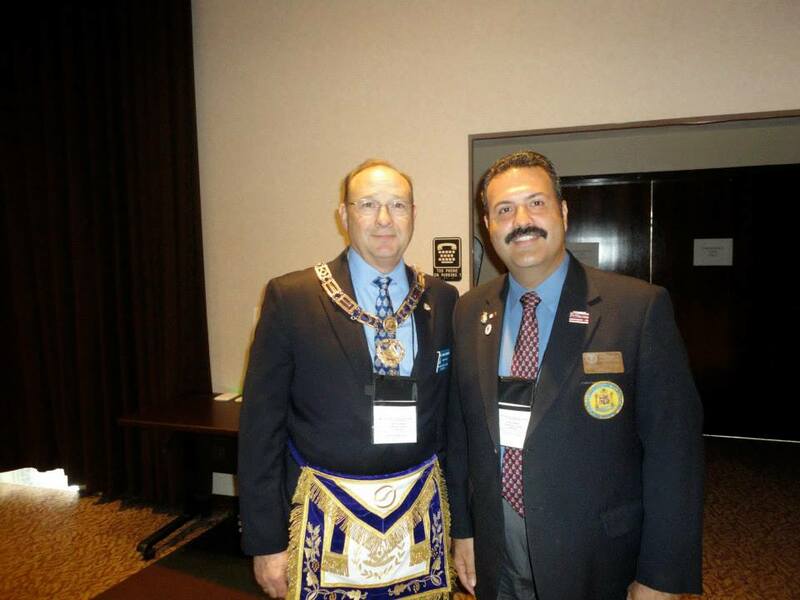 Most Worshipful Frank M. Condello II, Most Worshipful Marty P. Alexander and Right Worshipful Richard B. Huston recently crossed the Pacific to attend the Grand Lodge of California F&AM’s 2013 Annual Communication. The pictures below document their journey. 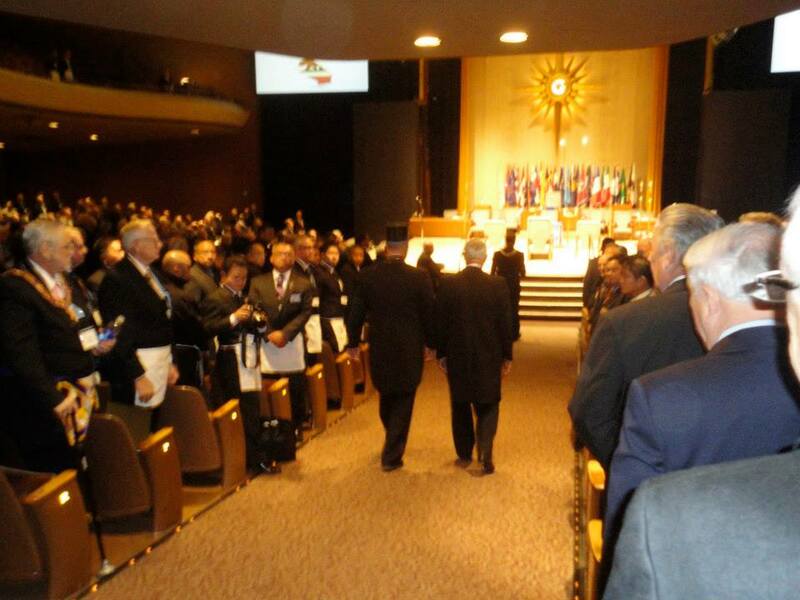 The 164th Annual Communication of the Grand Lodge of California F&AM. 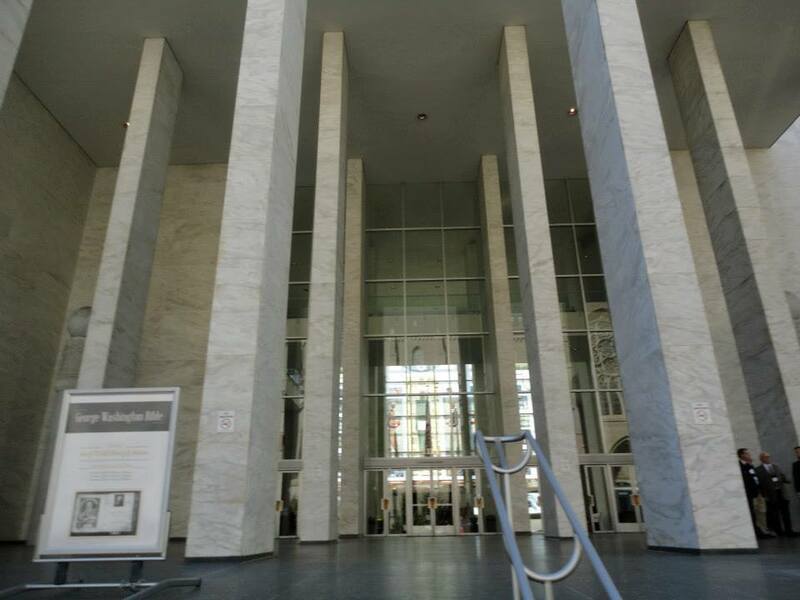 Grand Lodge of California. Nob Hill, San Francisco. 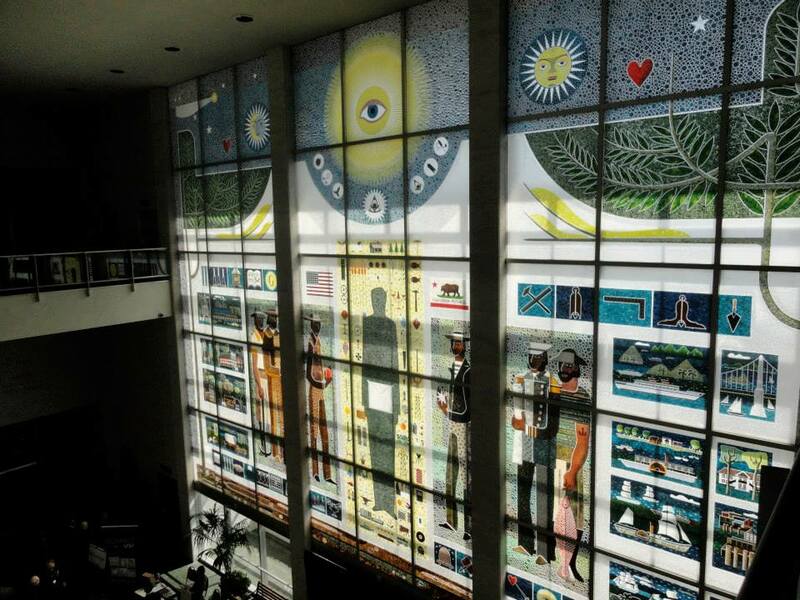 Masonic stained glass mural in the lobby of the Grand Lodge of California. 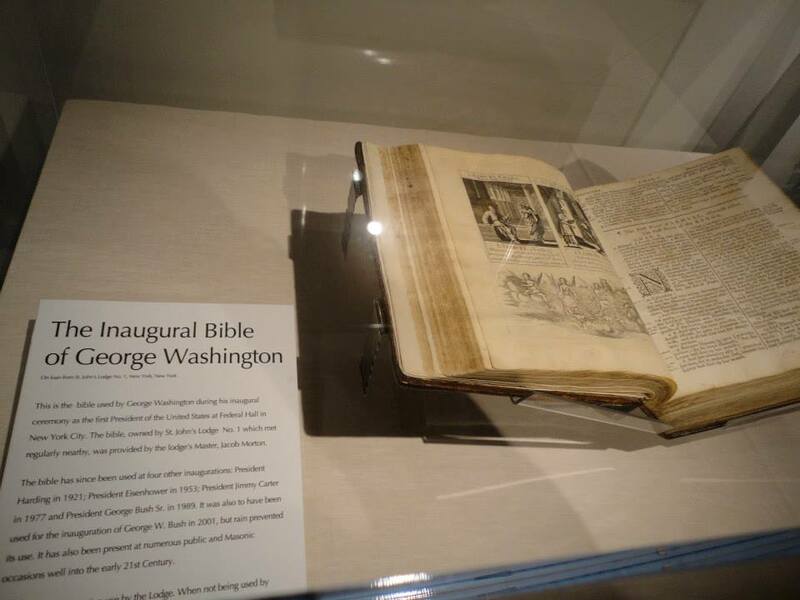 President George Washington’s Masonic Bible that many presidents have been sworn into office on. 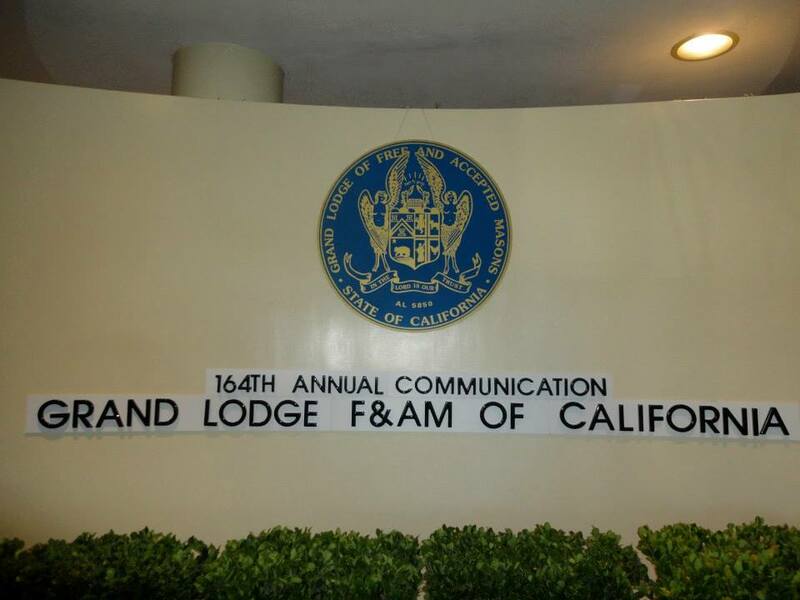 The Grand Lodge of California F&AM’s 2013 Annual Communication. 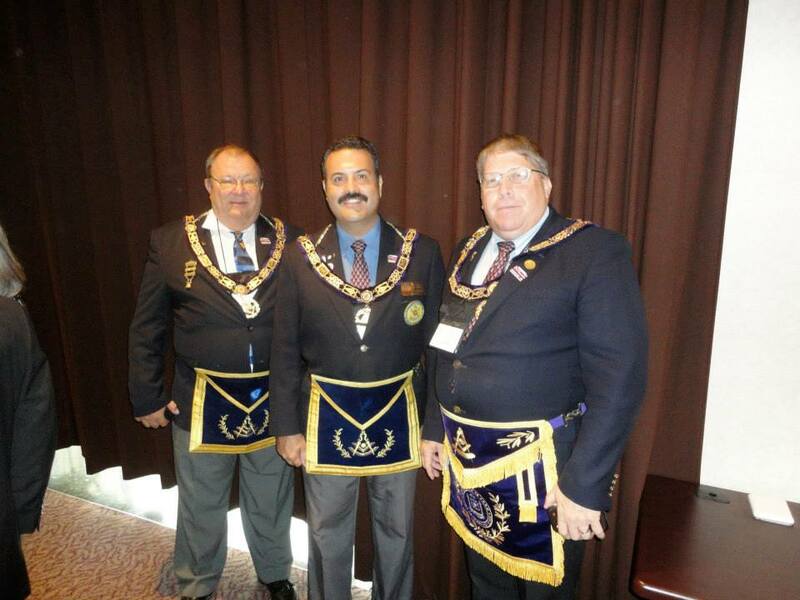 MW Marty P. Alexander PGM, MW Frank M. Condello II and RW Richard B. Huston DGM. MW Frank M. Condello II and the Grand Master of Alaska.